It started with a bell. At only 15-years-old, Stephen Pannell had wandered off from his family and found himself meandering across the diving end of the Busselton Jetty, standing on the tipping point of the rolling Margaret River. It was there where Steve, full of youth and wonder, plucked an old blemished bell from the sea whilst scuba diving; instantly drawn to it’s curiosity as if it called to him. 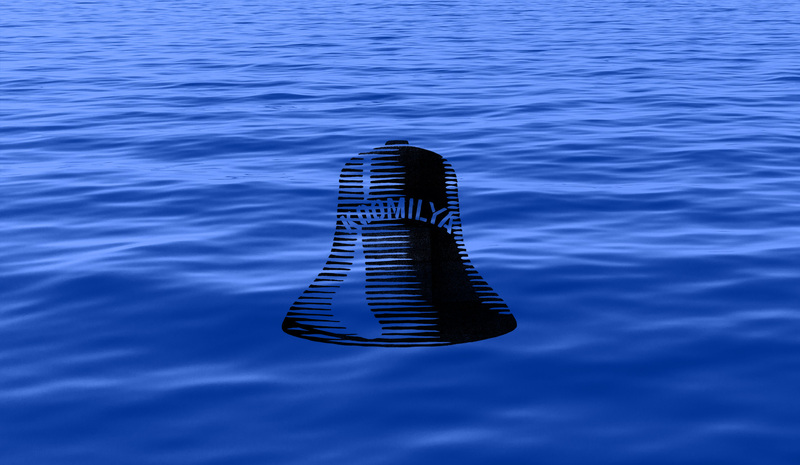 In a different time, the bell would reveal itself as an object belonging to a ship from the early 1900’s, the SS Koomilya. A wood-lugger that journeyed regularly between Western Australian and South Australia, and was put to good use in the dark times of World War II. Steve liked that bell, took it home, and cleaned it up. 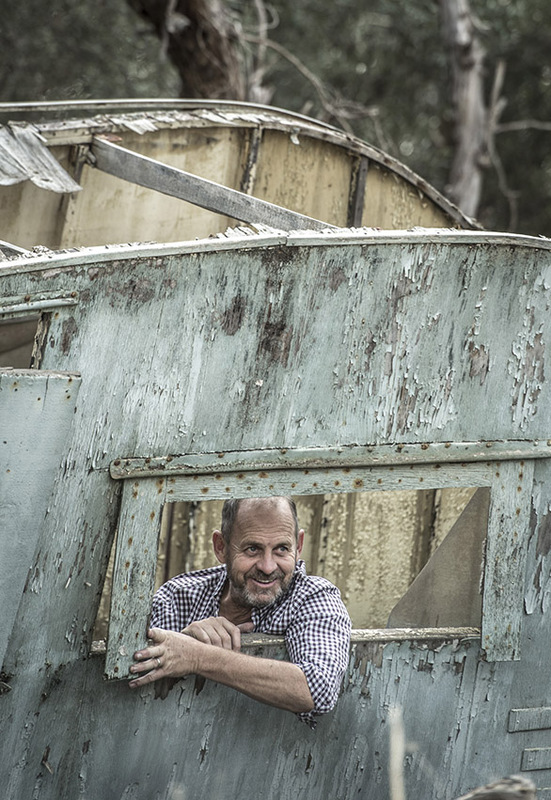 For Steve, time and his attention to detail was the essence that solidified his winemaking journey; a well-documented origin story spanning across his own family history from the Margaret River. During his time as Chief Winemaker at Hardys, Steve was exposed to many and varied vineyards from across the country, applying his craft to thousands of wines. There, a particular vineyard captured his palate; an 80 acre property (30 acres under vine) on Amery Rd, established in the late 1800s. Nurturing this plot, Steve won his first Jimmy Watson with an Eileen Hardy Shiraz from that vineyard, and Steve was determined to own that property. After hassling owners Don and Jill Cant for the good part of the next two decades for that property on Amery Rd, he finally wore them down, and both he and his passionate wife Fiona became the new custodians. “Steve is fulfilling both the potential of that vineyard”, breathed original owner Don as he was hand delivered one of the first cases of Koomilya DC Block Shiraz that Steve had crafted, “and my personal dreams that I wasn’t able to fulfil myself.” The rest is history and Steve’s love for wine goes on. Koomilya means ‘Woman’ in Port Lincoln Aboriginal dialect. Quite serendipitous in many ways, as it resonated with Steve given his love affair with the idea of ‘Mother Earth’; to grow something from the ground up and turn it into something amazing. Grateful to the land and it’s gifts, recognising the privilege of calling it home, he founded Koomilya in pursuit of ensuring each and every wine has a sense of place while connecting to it’s birth-land. Just like the bell, Koomilya is mystical and curious: from the old house, right to the central soaring gum tree which seems to reach the clouds. 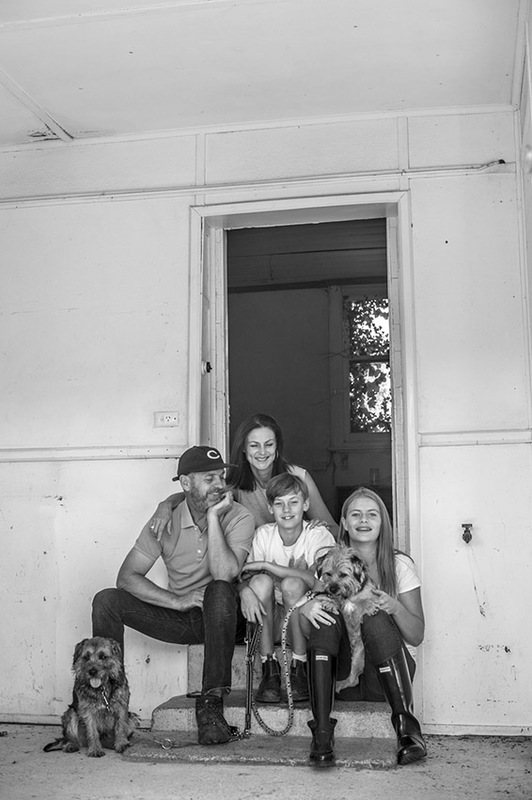 It’s a vineyard full of history and character, a site that encapsulates not only elements from Steve’s journey, both past and present, but the unquenchable history of Australian Winemaking as a whole. In 2016, Steve releases the first two wines from this vineyard: the 2013 Koomilya DC Block Shiraz, and 2014 Koomilya Shiraz. With the endless love and support from his family, especially his wife Fiona, Steve’s legacy has only just begun.